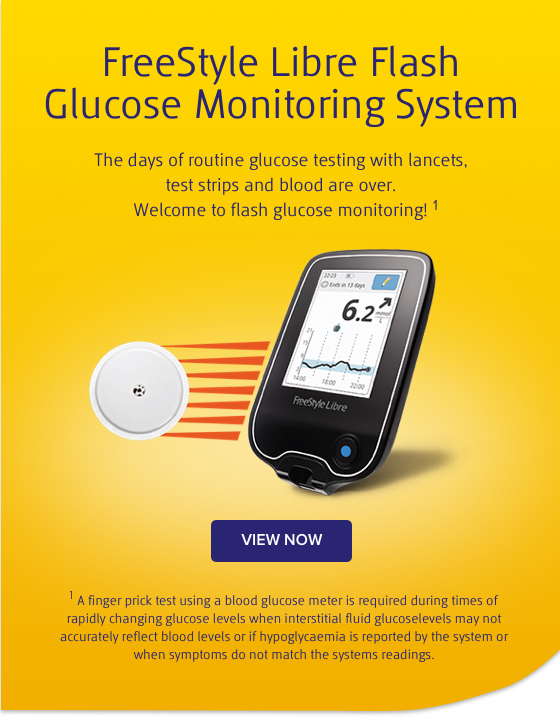 Register today to order the FreeStyle Libre system and start trading within 24 hours. 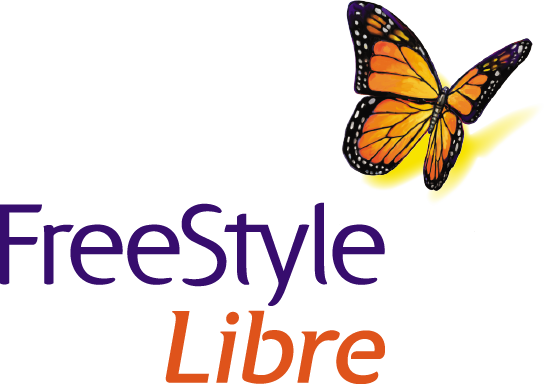 FreeStyle, Libre and related brand marks are trademarks of Abbott Diabetes Care Inc. in various jurisdictions. Other trademarks are the property of their respective owners. No use of any Abbott trademark, trade name, or trade dress in this site may be made without the prior written authorisation of Abbott Laboratories, except to identify the product or services of the company. This website and the information contained herein is intended for use by residents of the UK. The product images are for illustrative purposes only.